Salarpuria Sattva Divinity – A new range of Residential Apartments combining innovation and Spirituality by the well known Salarpuria Sattva Group. It has been designed around the concept of the ‘Mandala’- the spiritual symbol for the Cosmos. This unique and innovatively designed property focuses on the harmony of the four elements- earth, light, air and water to induce peace and harmony into one’s living environment. Divinity is located at Mysore Road Bangalore. Divinity is well located and connected to city’s business districts, educational institutions and shopping areas. 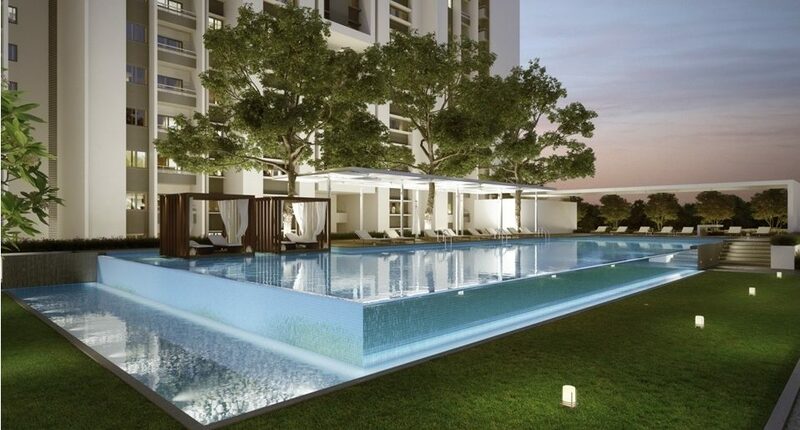 The project is spread across 11 acres of land area with good open space offering around 824 apartments. 1BHK apartment’s size range around 688 sqft, 2 BHK apartment’s size range around 1209 sqft, 2.5 BHK apartment’s size range around 1533 sqft and 3 BHK apartment’s size range around 1850 sqft. The project is coming up in 10 towers each tower consists of B+S+22 Floors. The project will have 1 club house and a shopping mall of G+5 floors. The project is offered at a very reasonable price at Rs. 5300 /- per sqft which suits all categories of families. The project is Launched in June 2015 and Expected Completion December 2018. Starting Budget for 1 BHK Total all inclusive price is Rs.40,24,864, 2 BHK is 72,12,946 and 3 BHK is 89,98,774. Floor rise will start from fourth floor onwards and Rs 20 will the charged there on for each floor. Each apartment area will have 75% carpet area. Mere 10 kms from M G Road and CBD areas, Rajarajeshwari Hospital within 2 kms, Schools of national and international repute are in close vicinity and well connected to city’s business districts, educational institutions and shopping areas makes this project very advantageous. Salarpuria Sattva Divinity is proud to offer trendsetting and first of its kind amenities. 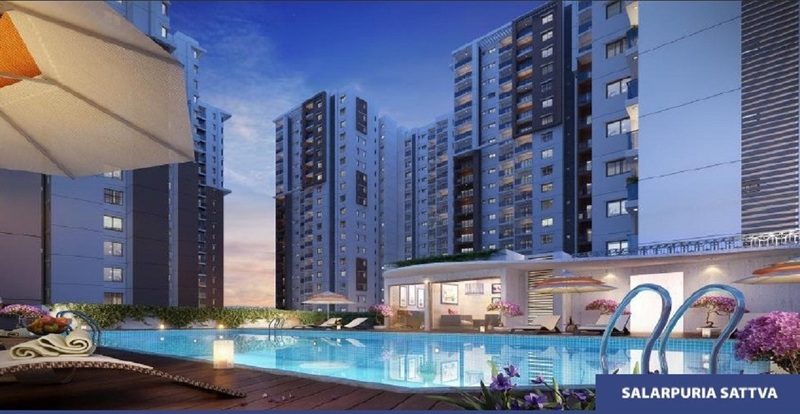 Salarpuria Sattva always focuses on bringing the best of modern innovation to all its projects, this project is the latest offering of Salarpuria Sattva, combining the best elements of technology and energy conversation the structure redefines luxury living. A course of natural evolution and diversification led to the formation of the Salarpuria Sattva Group, which blends the traditional strengths of the Salarpuria Group’s development business and the forward-looking diversification into many verticals such as Aerospace, Hi-tech, Education, Facilities Management and Warehousing.